As we head into the hot summer days of high humidity, here are some of our favorite options for beating the heat and getting that rested glow to ease into the effortless days of summer. As we head into the hot summer days of high humidity, here are some of our favorite options for beating the heat and getting that rested glow to ease into the effortless days of summer. 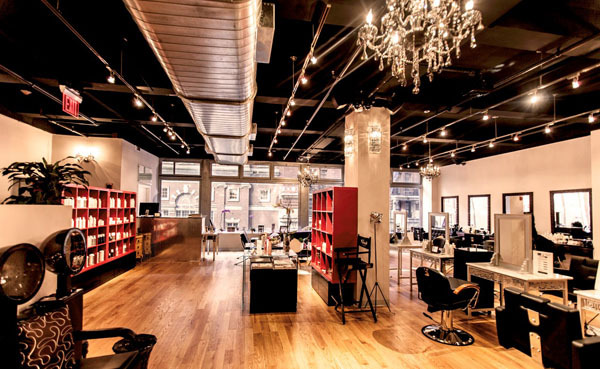 Celebrity stylist and global artistic director, Christo, of his namesake Christo Fifth Avenue and Curlisto Systems is the hair guru for all seasons. To combat the damaging effects of winter, chemical treatments and hot tools, Christo has created the Curlisto Damage Control Treatment to prepare your locks for the summer season. This 45 minute treatment at the Christo Fifth Avenue Salon reconstructs the hair cortex to deliver healthy and long lasting hydration that is customized to your individual hair texture. By using a patented formula enriched with wheat and rice protein, amino acids, keratins, collagens, silk peptides and white tea extracts, this non chemical protein treatment repairs and reverses the effects of damage that causes dry hair and split ends. This 7 step process starts with spraying the hair and letting it process under heat. Then a softening collagen solution is used to seal in moisture while softening the hair, inhibiting frizz, and also add luster and shine. Once hair is styled you will notice instant results of smoother, shinier, softer and frizz free hair. Erase years of sleepless nights under your eyes with the Ultherapy Undereye Rejuvenating Treatment that stimulates collagen to help lift and tighten the delicate skin under the eyes. Dr. Sunanda Chugh of Anand Medical Spa is an expert for this non invasive ultrasound procedure that is done along the orbital bone around the eye which reveals immediate results that lasts for months. With an increase collagen production occurring beneath the skin in this targeted area, skin is immediately smoothed reducing fine lines and wrinkles as well as under eye bags in just 15 minutes. Anand Medical Spa’s integrative approach uses safe, non-surgical procedures to refine and enhance your natural beauty resulting in a more youthful and confident you. 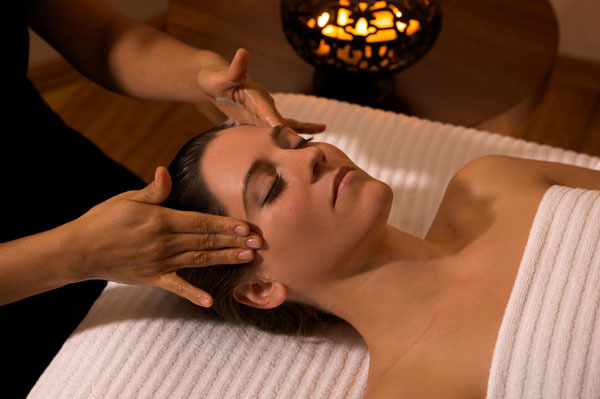 Escape the stress of urban living at the luxuriously appointed spa at the Peninsula Hotel. Their latest treatment is the 60 minute age defying customized facial with the luxury European skincare company MBR, Medical Beauty Research. This indulgent facial taps into MBR’s patented technology that allows them to extract higher levels of medical grade active ingredients to penetrate the cellular layers of the skin. This deep hydration fuels the skin’s natural cell functions while restoring firmness and elasticity and regenerating collagen and elasticity. It starts with a deep cleansing and enzyme peel which is followed by treating the dermis for increased collagen production. The grand finale is the cool and deeply hydrating mask that seals all of the ingredients into the skin which reveals a significant reduction of wrinkles, sun damage and sagging skin with a radiant and youthful complextion. This powerful treatment is also used pre and post cosmetic surgery to speed recover and lessen downtime.